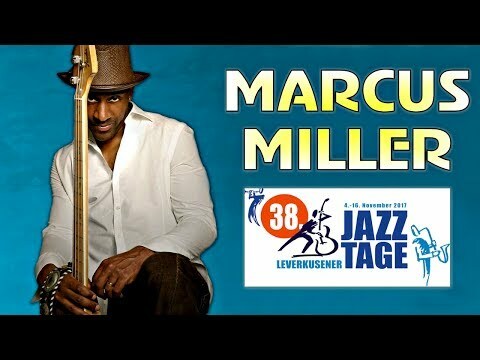 Eindhoven 2013 - Optreden van Marcus Miller en het Metropole Orkest tijdens de uitreiking van de Edison Jazz/World Awards 2013 in het Muziekcentrum Frits Philips. 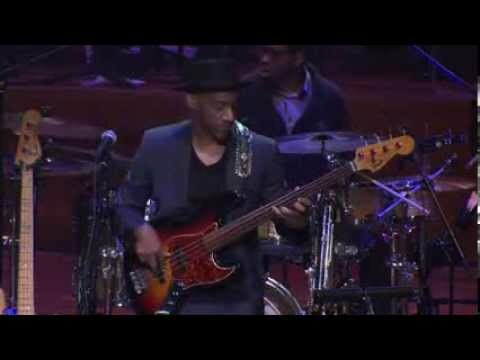 Het orkest staat onder leiding van Daniel Jamieson. 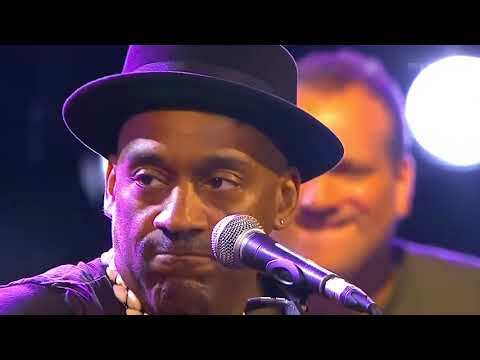 Eindhoven 2013 - Performance of Marcus Miller and the Metropole Orkest during the Edison Jazz/World Awards 2013 Gala at the Frits Philips Music Centre. 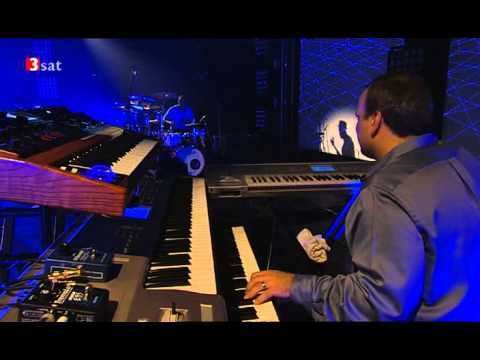 Daniel Jamieson acts as conductor. 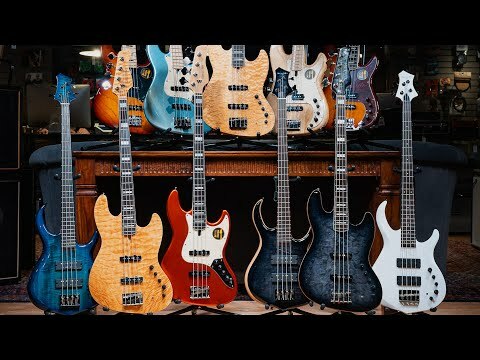 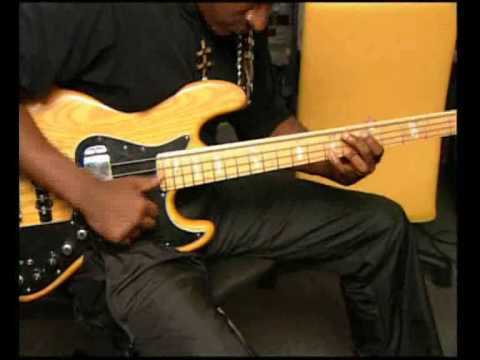 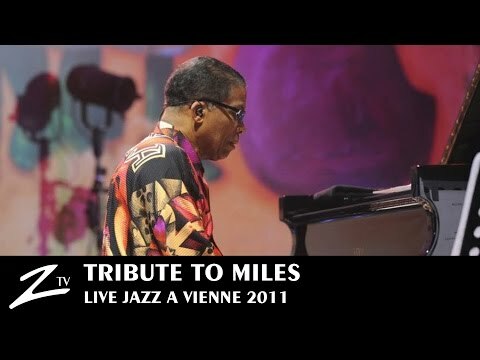 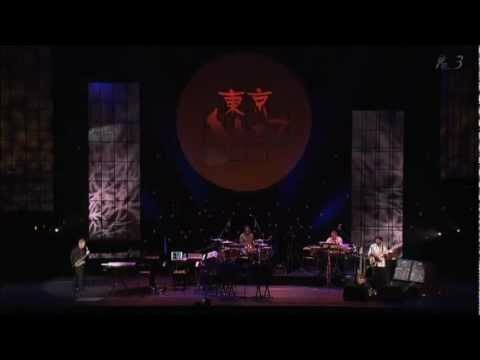 Channel Title : Jazz Everyday! 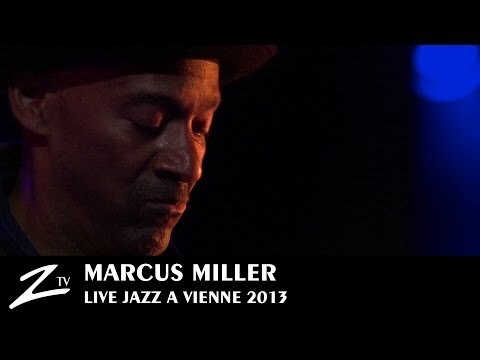 Fragment koncertu Marcusa Millera w ramach Leopolis Jazz Fest 2018. 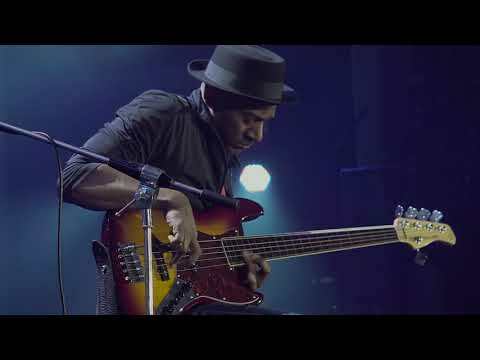 Thanks Jimi Festival 2012 May 2 / 2012 / Wrocław / Poland. 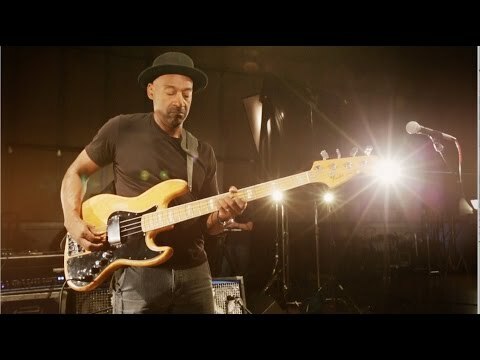 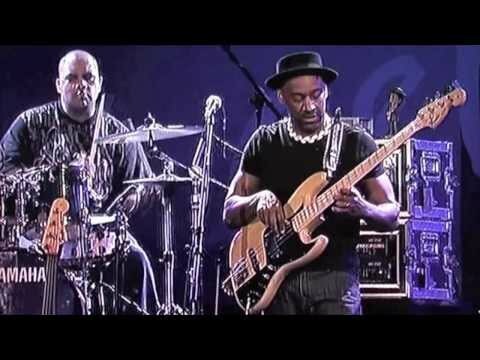 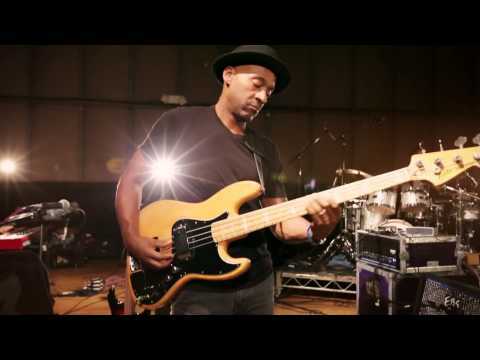 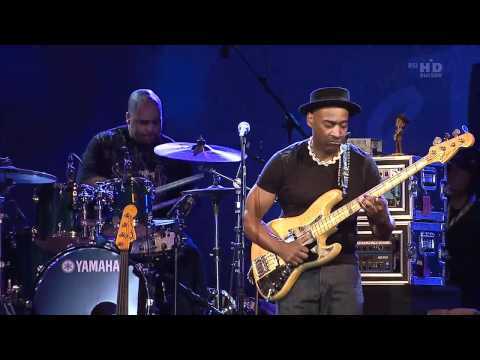 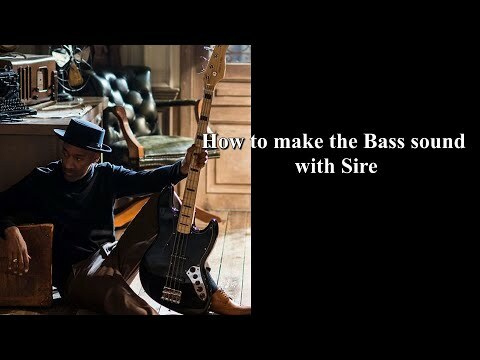 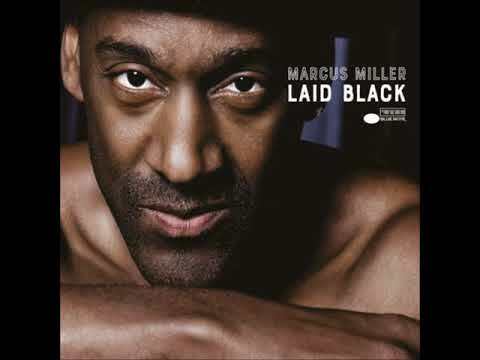 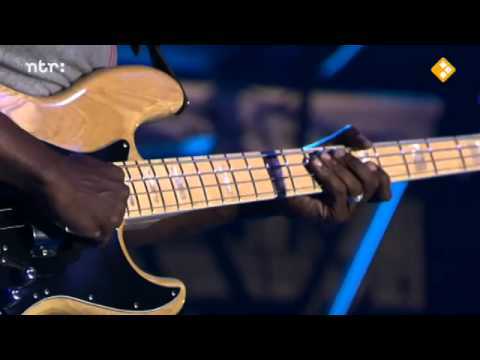 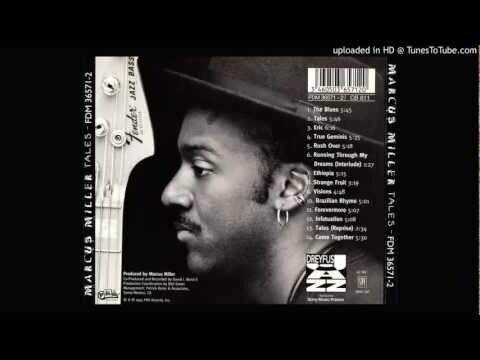 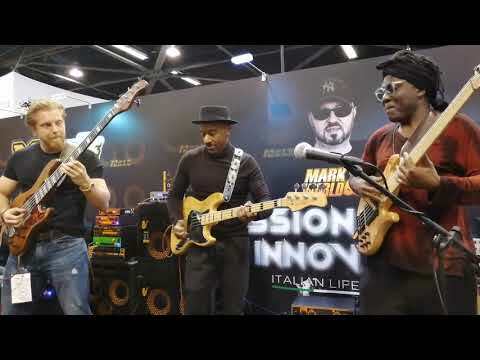 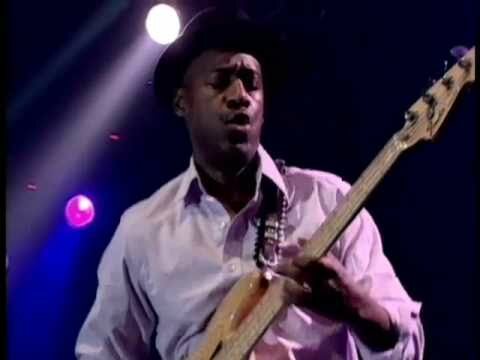 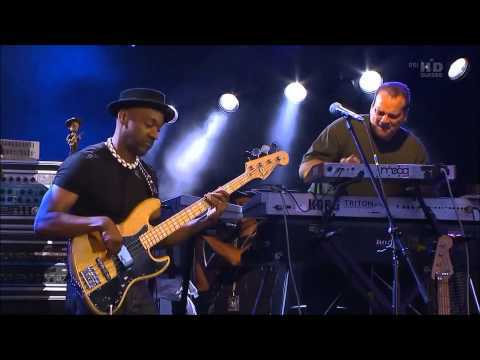 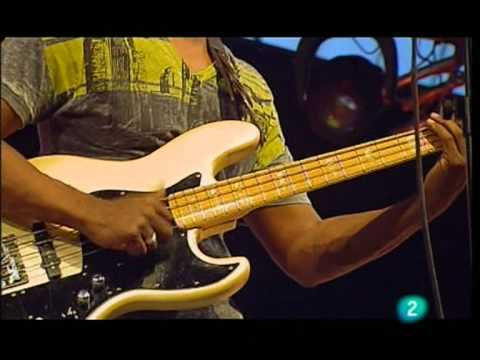 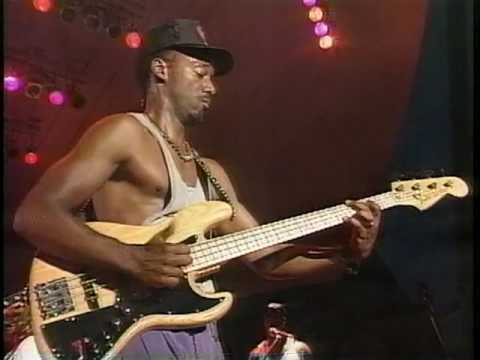 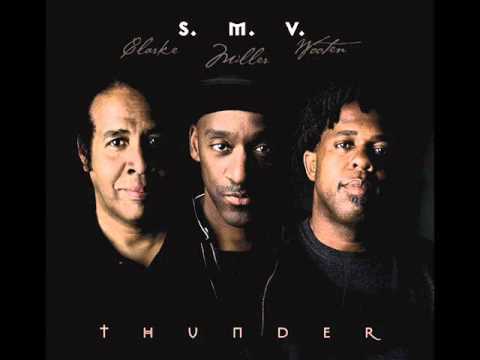 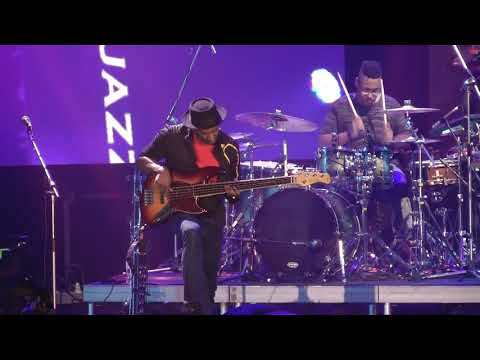 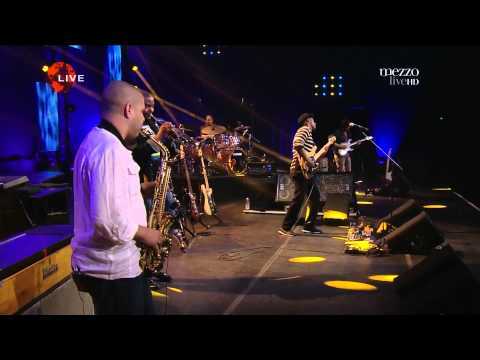 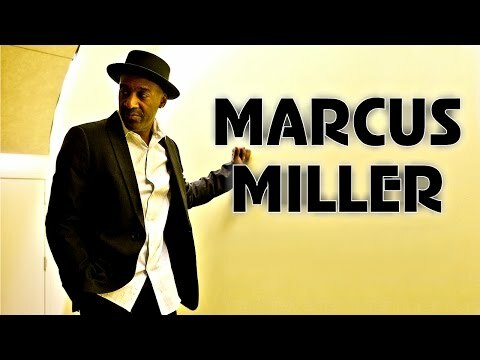 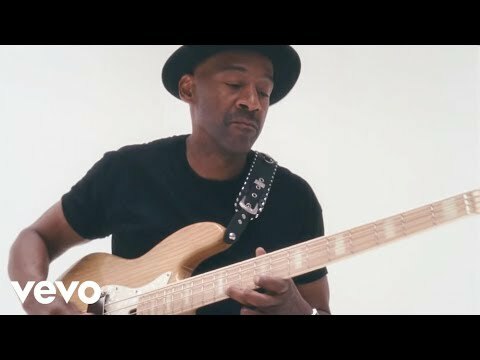 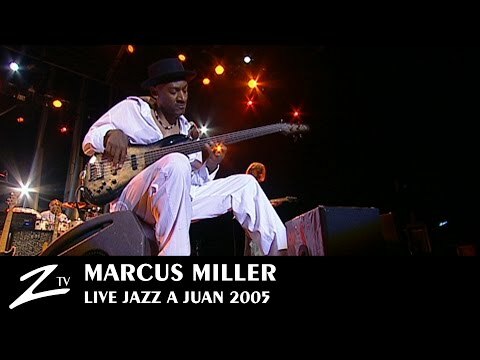 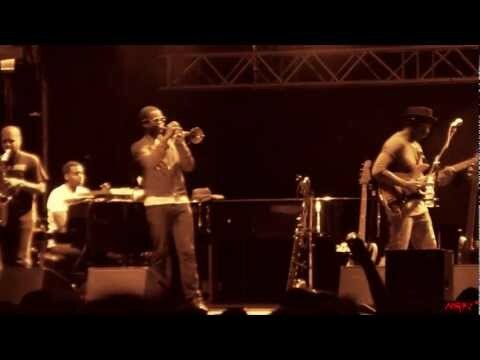 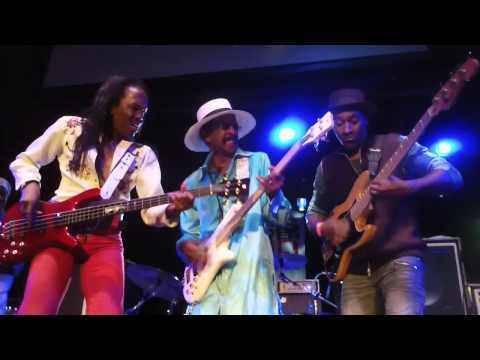 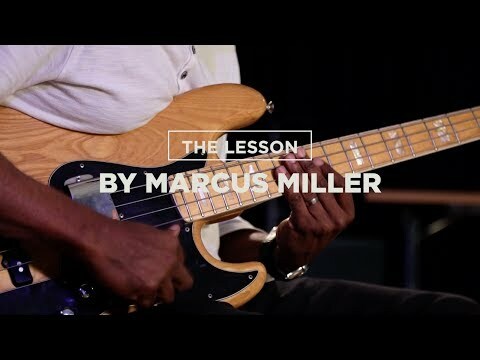 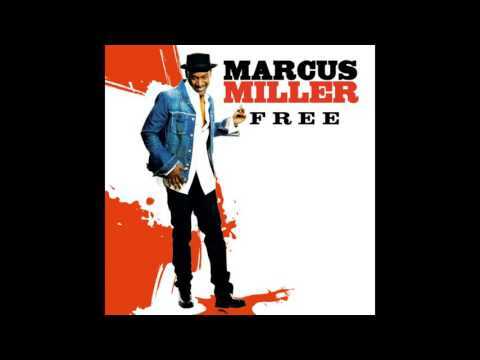 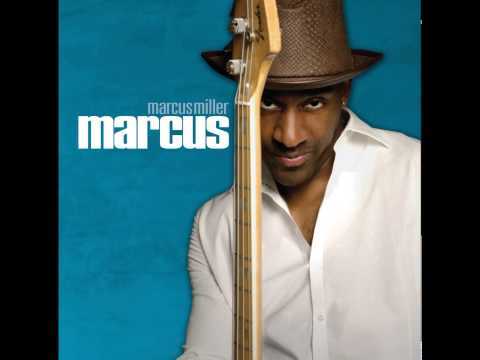 http://www.marcusmiller.com/ Marcus Miller - bass Alex Han - sax, Kris Bowers - keys, Maurice Brown - trumpet, Louis Cato - drums and Adam Agati - guitar. 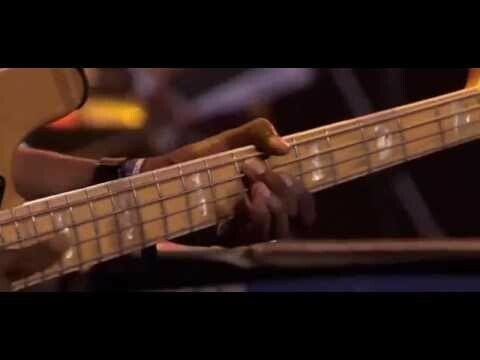 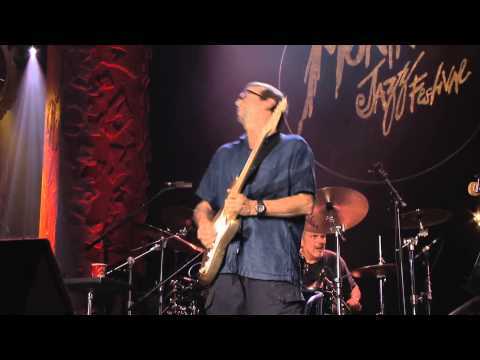 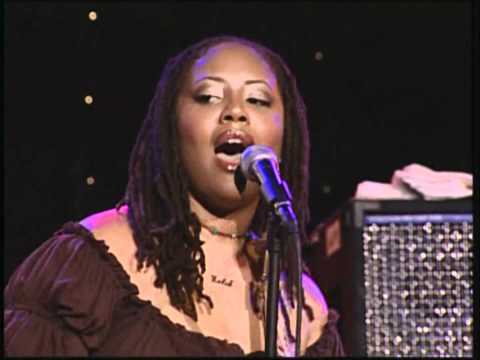 *7273* guitar players join together to play the Jimi Hendrix hit "Hey Joe". 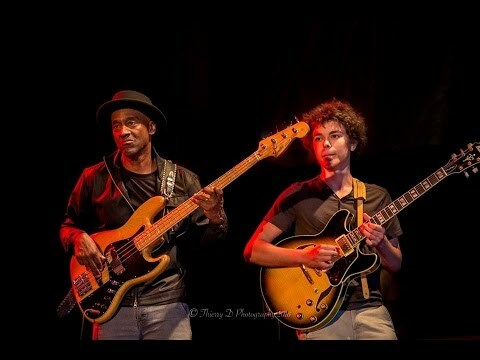 + Wild Thing + Little Wing + Thanks Jimi (author: Leszek Cichoński) + Like A Rolling Stone + Voodoo Child + Smoke on the water + Red House Blues + Kiedy byłem małym chłopcem.